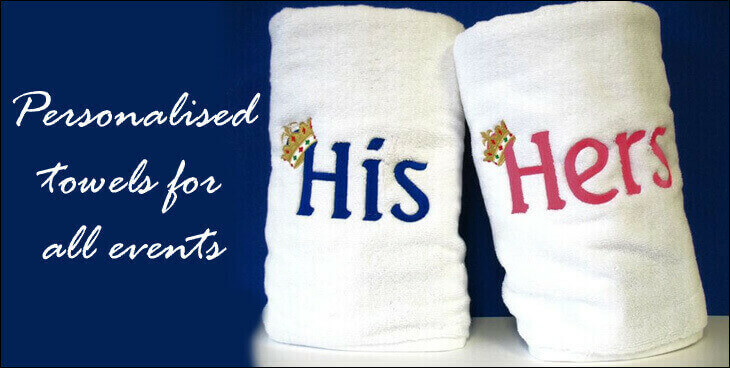 Welcome to our site where we offer a huge range of quality towels to suit all needs and requirements ready to be personalised with your logo either embroidered or printed depending on what your end use is. As a wholesale supplier of quality towels you can be sure to receive not just the best quality and colour range but also price which is very competitive. As manufactures we stock all year round a huge range of colours and qualities. Egyptian cotton is by far the most superior and softest cotton in the world. So its no surprise when you make the towels with such a high grade of cotton the end result would be a top quality and extra soft towel. We offer in the Egyptian cotton in hand size (50 x 90 cm), bath towel size (70 x 130cm), and bath sheet (100 x 150cm). Extra soft and luxurious pile with excellent absorbency. Smooth and modern twill border. All of these items can be personalised with your designed logo. We also offer towelling fabrics for baby. Our luxury range of towelling include a number sizes and colours. The classic face cloth (30x30 cm) with a herringbone style boarder and hanging loop. For Gym we have a (40x60 cm) a bigger size and which comes in 550 gsm in Black, Red, Navy, Royal, White. For the hand cloth we have 16 colours in 50x90 cm size. The next size up is the bath size (70x130 cm) in 16 colour. The bath sheet size is 100x150 cm and which comes in 8 colours from stock. All of these towels are 100% cotton. If you want to support your national team then you can also buy the beach size (87 x 150 cm) which comes in the English flag print, Irish, Scottish, Welsh. It has a velour touch to it and has a branded hanging loop lab to it. The GSM of the towel is 400 and available for immediate shipment. If you want your club logo on these items then we can also have that organised for you. Email today for more information. When it comes to embroidering on fabrics like terry towels we need ensure we use the best material and thread to give an embroidered logo which looks professional and serves its purpose. 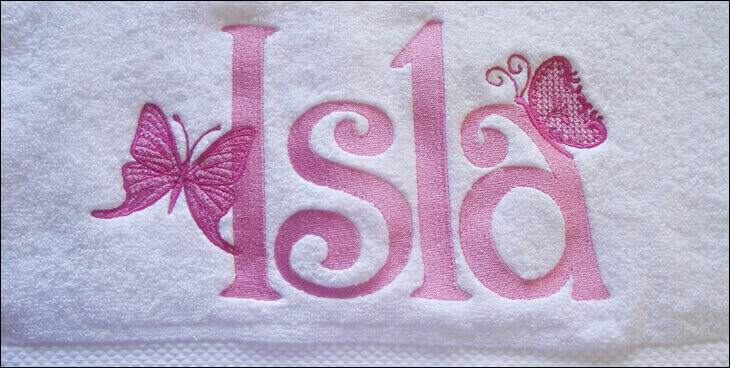 Many customer have personalised towels to give an add touch to their business e.g. restaurants and cafe like to have all they hand and table towels to have their company logo embroidered on them. This added touch give a better professional out look to the organisation and hence satisfied customers who feel they are in the right place. We offer such a wide range of colour and sizes in terry towelling to ensure we can cater the needs to every individual or business. The promotional marketing industry have been using personalised towels as a great marketing tool. This could be logo or corporate slogans embroidered on to the towels ready to be distributed freely. The main benefit of this method of marketing is that towels tend to last a lot longer than other items such as leaflets as a promotional tool. We offer a number of ways to have designs on towelling. You can have a small logo on the fabric or if you plan to place a bulk order then have the entire towel printed with your design. This practice is usually done on the breach sizes since they are bigger 90 x 160 cm hence give more space area to have the design printed on. So what is the lead time on personalised items? Normally all orders are complete within a week from the time of payment but if there is an urgent deadline to meet then contact us and we will try to cater your order.  Our customers include restaurants, cafes, hotels, bed and breakfast, individuals. When it comes to putting your logo on to the item of your choice you can be assured the result with the latest TAJIMA embroidery machines will be top class. Embroidering onto terry towels can be quite difficult at times since there is the thickness of the fabric plus the issue of the terry loops which are times can create issues with the needles in the embroidery machines. Our expertise with in house technical department means we can overcome any small to big issue in a professional matter. Horses logo with personalised text on towel In the personalised terry towel range we offer the..
Horses logo with personalised text on towel Now buy personalised Horses Towels whi.. Horse Sketch logo with personalised text on towel In the personalised terry towel range we off.. Horse Riding logo with personalised text on towel This is a personalised Horse Riding Towels w..
Cricketer logo with personalised text on towel Now buy personalised Cricketer Towels which yo..
Heart Wedd logo with personalised text on towel In the personalised terry towel range we of..
Butterfly logo with personalised text on towel This is a personalised Butterfly Towels whic..
Bird Heart Towel logo with personalised text on towel In the personalised terry towel range w..
Cat & Dog logo with personalised text on towel Now buy personalised Cat & ..
Music Notation (Treble Clef) logo with personalised text on towel In the personalised terry t..
Cricket logo with personalised text on towel Now buy personalised Cricket Towels which y..
Royal Engineers logo with personalised text on towel In the personalised terry towel range we..
Army training corp logo with personalised text on towelIf you are looking for great army theme then ..